The Testudo Lite is another rendition in our Testudo line of carriers, but is a step removed from our other versions of the Testudo. By lightening up some of the bulkier components of the Testudo Gen II carrier we have managed to create a lighter and less bulky version of the Testudo carrier. For those of us who need a 11x14 sized carrier, but don’t want all of the fuss of the full featured Testudo Gen II, the Testudo Lite is a great option. 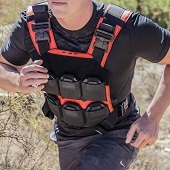 This carrier retains the ability to run side plates, 10x12 sized plates, and a full complement of MOLLE gear. 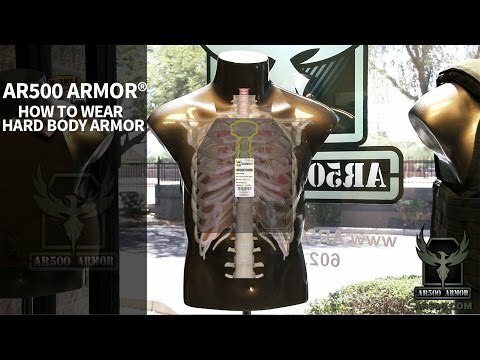 Armor Compatibility: Standard 10” x 12” or 11” x 14” body armor in variants to include Steel, Ceramic, Polyethylene, soft or hard construction. Multi-Cam Testudo™ model is constructed using all genuine Multi-Cam USA sourced material.